A legendary secret agent has gone rogue and Intrigue, Inc. needs you to track him down. 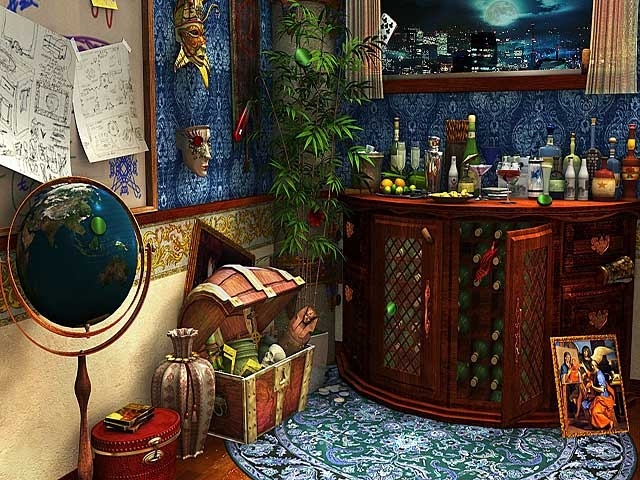 Uncover Raven's diabolical plan and foil his grasp for power and glory in this exciting Hidden Object Puzzle adventure game. 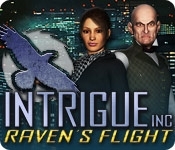 Take on Raven's incredible intellect and think two steps ahead to capture him before he takes over the entire planet in Intrigue Inc - Raven's Flight!